Funded by the Irish Government under the National Development Plan 2007-2013, from National Lottery Funds. Longford and Westmeath Education and Training Board. Department of Employment Affairs and Social Protection..
SOLAS, Further Education and Training Authority. TUSLA, Child and Family Agency. Ireland’s EU Structural Funds Programmes 2007 to 2013. 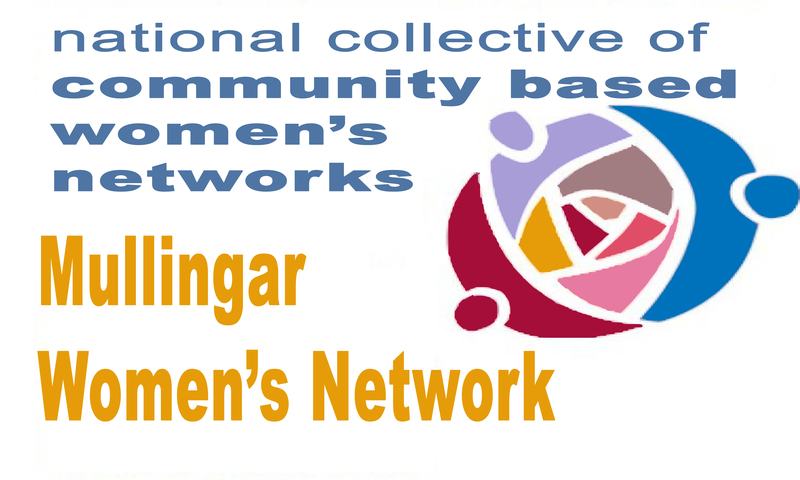 National Collective of Community Based Women’s Networks.